The four year wait is almost over. 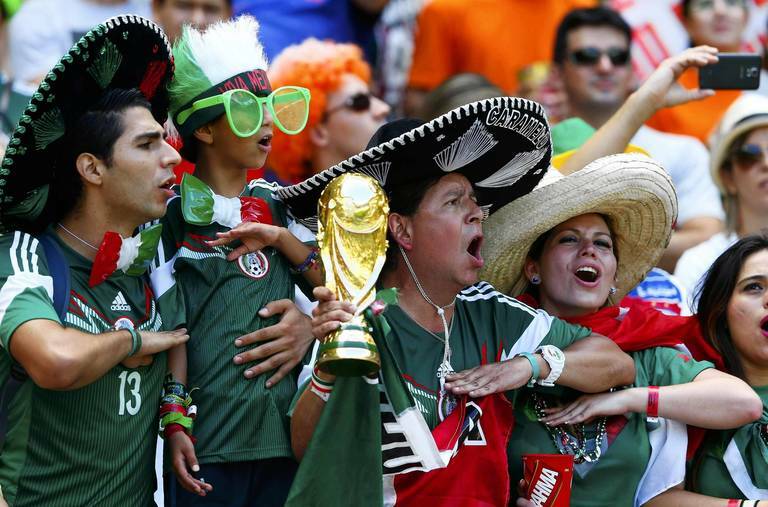 What makes the World Cup so special? I have some answers. It’s a Hagi, Stoichkov, and a Rivelino free kick. never got their chance to shine. Can’t forget Jairzinho. He scored in 7 straight games. And David Narey giving Scotland hope… before Zico and Company took it away. Who remembers that Kuwaiti pitch invasion?